Have you ever woke up in the middle of the night with a screaming child and had no idea what to do? That's the way I felt. I had no way to figure out why she was hurting? For several years, our daughter had been having so much pain and we couldn't figure out what was wrong. As a mother, it was very depressing and stressful. After months of searching and praying, we finally had an answer. It was something we could handle but it has taken a lot of work and a very strict diet to reverse these symptoms. 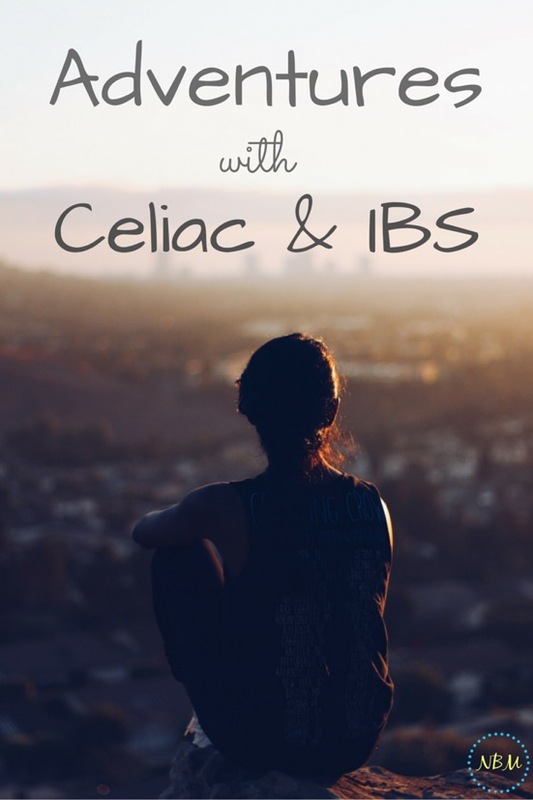 Here is a guest post I recently wrote for Beingfibromom about our Adventures with Celiac and how it has changed our lives. It wasn't easy at first to change our whole lifestyle - our way of eating and our environment. But now we are beginning to reap the benefits of lot of hard work. Our daughter isn't having to be medicated with a ton of pills that only causes other issues in her body. Her body is actually healing itself the way God intended!! Have you had any difficult health issues this year? Was it easier to choose the natural route? Were they alright about the choice of alternative medicine? There are a lot of good recipes on my Gluten, Dairy, and Egg Free Pinterest Board.